The thriller sequel "Happy Death Day 2U" is coming to theaters on February 13, 2019 to continue on the story of "Happy Death Day." 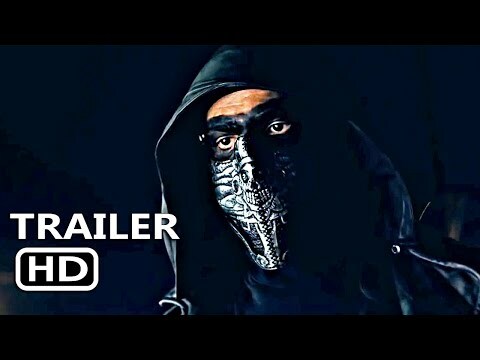 Luckily ThisFunktional has some advance screening passes to give away for a screening on February 11, 2019. 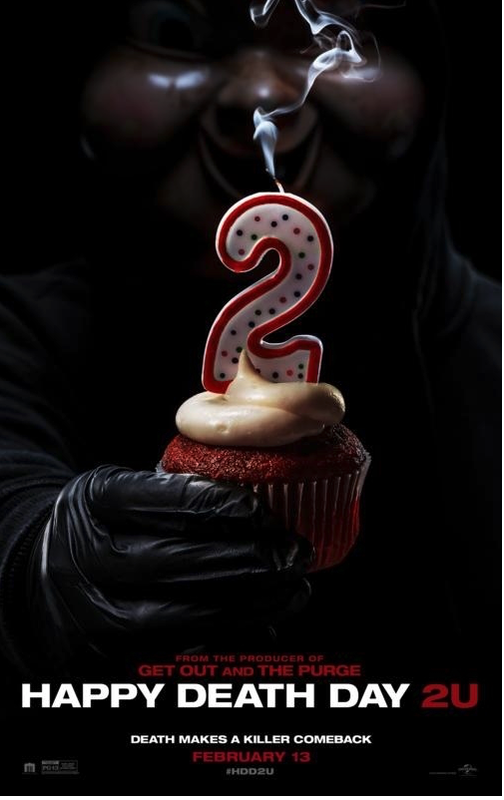 February 11, 2019 7:30 p.m.
Jessica Rothe leads the returning cast of "HAPPY DEATH DAY 2U," the follow-up to Blumhouse’s (Split, Get Out, The Purge series) surprise 2017 smash hit of riveting, repeating twists and comic turns. This time, our hero Tree Gelbman (Rothe) discovers that dying over and over was surprisingly easier than the dangers that lie ahead.